Orange was the big UEFA Euro 2016 sponsor. 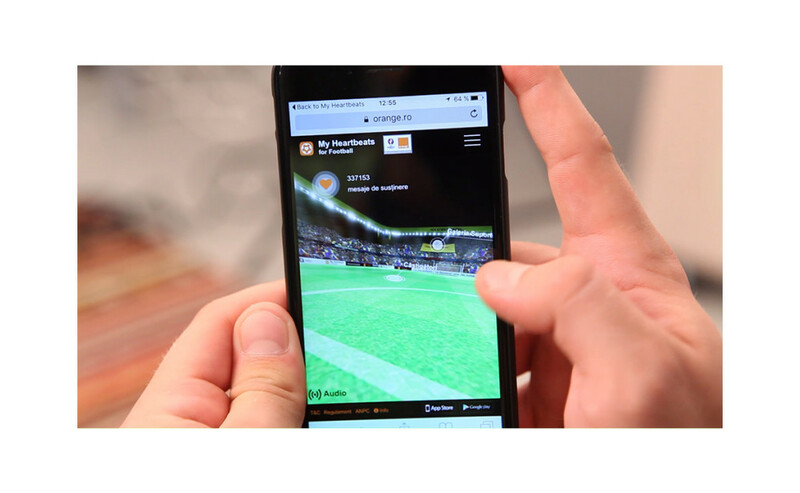 We had the challenge to create a special interaction between the national football phenomenon and the fans. 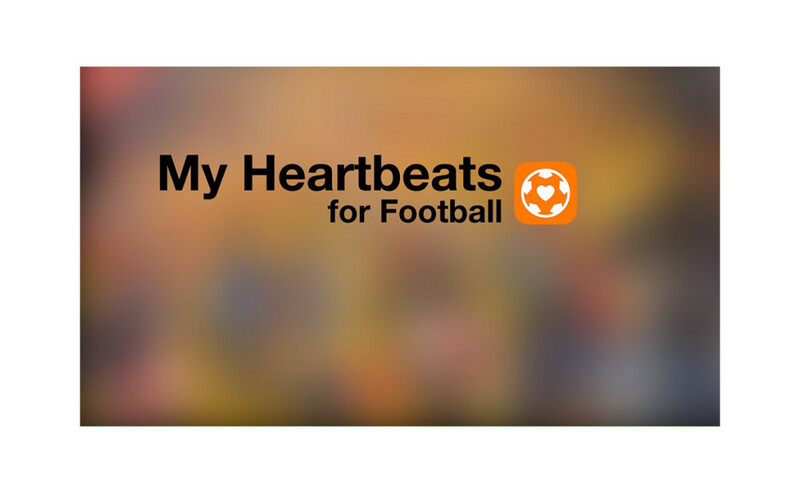 Why not use MyHearbeats to share love for the national team and this big event. 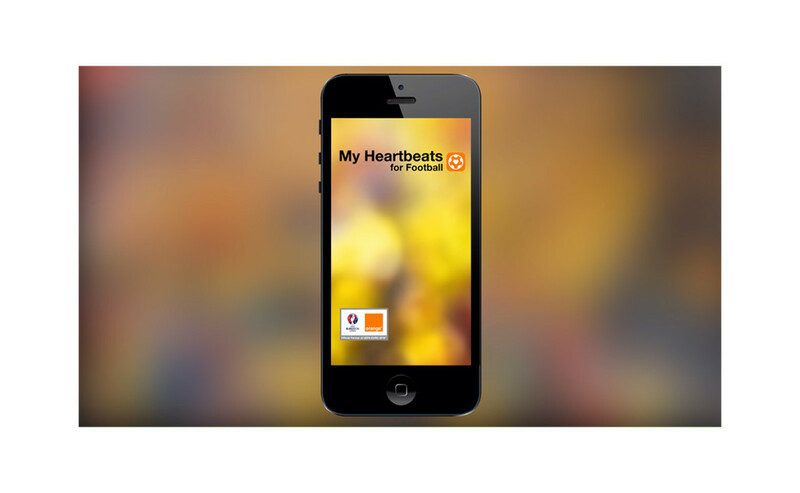 We transformed the MyHearbeats App in MyHearbeats App for Football and we continued the success. We gave the fans the chance to share their love for the National team in an innovative way. 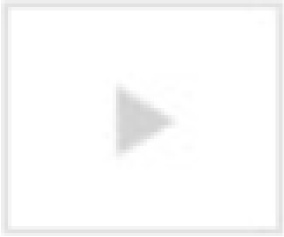 More tha 450.000 heartbeats sent via MyHeartbeats app.